Sebastian Chan is the chief experience officer at the Australian Centre for the Moving Image (ACMI). Prior to this he led the digital renewal and transformation of the Cooper Hewitt Smithsonian Design Museum in New York from 2011 to 2015 and drove the Powerhouse Museum’s pioneering work in open access, mass collaboration and digital experience during the 2000s. He has also worked as a museum consultant with institutions across North America, Europe and Asia, and was a member of the Australian Government’s Gov 2.0 taskforce. 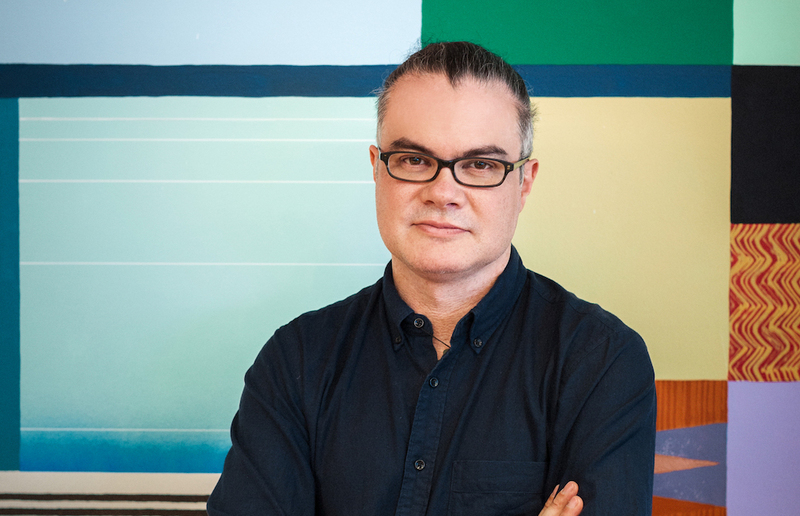 His work has won awards from American Alliance of Museums, One Club, D&AD, Fast Company, Core77. He also leads a parallel life in digital art and electronic music.